Avid readers need their summer fill and Jane Austen can only take you so far. You can’t find these 15 books on every bookshelf, but that doesn’t mean they shouldn’t make yours. With a mix of interesting political reads, medieval romance, comics and more, every reader will find something new and exciting to read on this summer reading list. Check out this unconventional summer reading list to take your bookshelf to the next level. 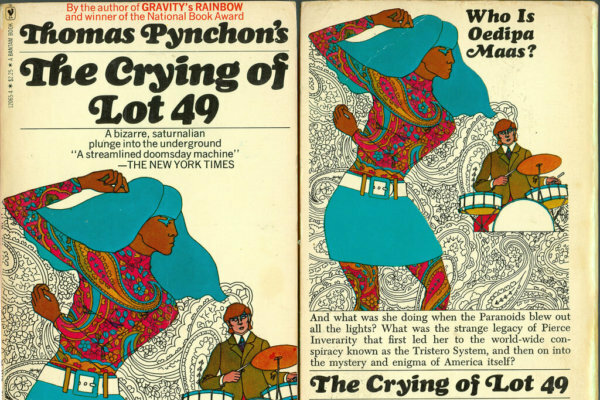 If you’ve ever wondered what a book might sound like if it were on drugs, you need to pick up Pynchon’s iconic novel. The story follows the journey of one Oedipa Maas as she attempts to unravel a complicated mystery about a conspiracy centered around mail distribution companies in California—Trystero and Thurn und Taxis—completed with history, mystery and psychiatry. If it sounds confusing here, wait until you read the book. 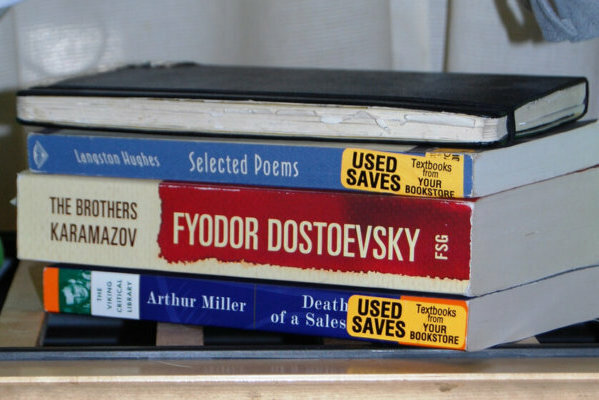 With 13 sections of old Russian drama, The Brothers Karamazov does not fall under the light read category. “It’s very sad, but it’s a fun read. It’s one of those books that explains philosophy and prepares your mind for concepts you’ve never thought about. I think philosophy feeds the soul. In the summer months where you want to search yourself and find yourself, it’s one of those books that helps you do that,” Grove City College senior Stephanie Grindley said. The book follows the story of the Karamazov family as they face trials and tribulations of every sort—from lust, to death, to imprisonment. Plus, the added bonus of realist and nihilist philosophical principals really puts the icing on the very frosty Russian cake. Few summers need anything to brighten them up, but a healthy dose of inspiration never hurts. Nelson Mandela’s autobiography highlights important moments in his own life, including his education and 27-year prison sentence, but also important moments of South American history. “I bought this on my summer vacation to South Africa so I could understand how he literally fixed the country. I found it so interesting and useful to be able to find a little piece of history and culture for the place I was visiting,” University of Pittsburgh sophomore Olivia Nagel said. 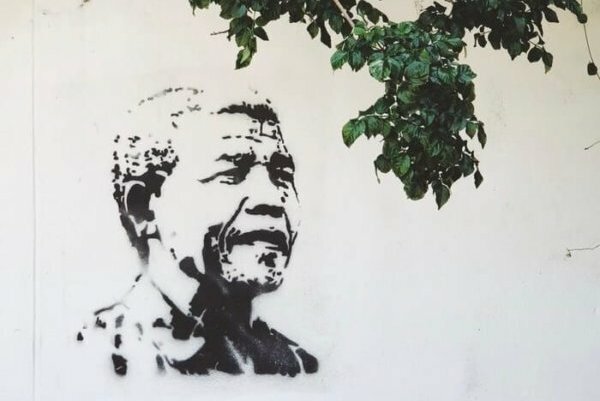 Though the book describes Mandela’s own optimistic political ascension, it also brings the gravity of the systemic apartheid that still effects the country. 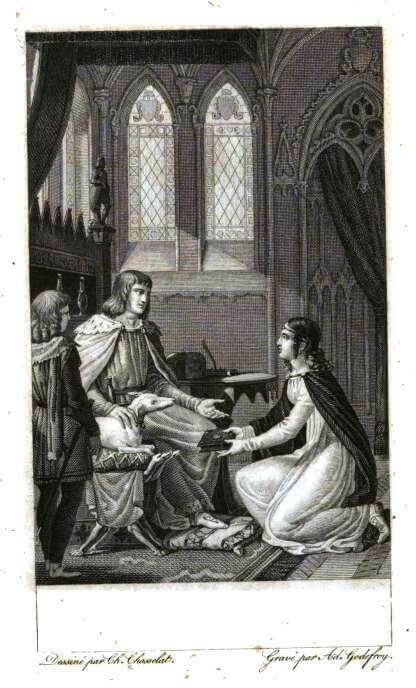 Twelve lais that celebrate the intimacies of medieval courtly love brought to you by the mysterious writer, Marie de France. “I like reading them because it’s an interesting look at courtly love from a female perspective, which isn’t popular for medieval literature. It’s a nice light read for a summer day, and you can choose how quickly you want to read them,” Ohio University senior Aubrey Snyder said. For those looking for romance that doesn’t include all of the Nicholas Sparks clichés, you can’t go wrong with Brenton lais. Another provocative, but important summer read. 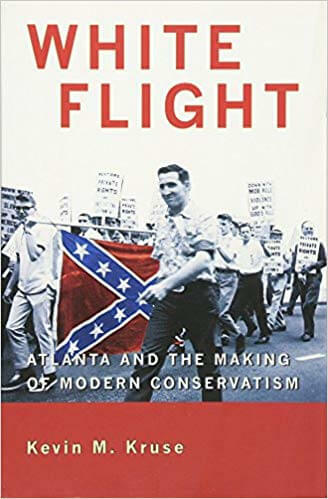 Kruse dives into post World War II politics, explaining how the modern idea of American conservatism came to fruition during a time of segregationist “white flight.” He chooses to focus on the distinguished southern city of Atlanta as the subject for his argument. “I really enjoyed the book as it laid out argument through analysis of Atlanta’s history that challenged my own political perspective. It’s my favorite because the retelling of the story was done in an exciting way, but also forced me to defend what I believe,” Virginia Tech senior Jack Tappert said. The book does more than just discuss the ideas of racial disparity. Instead, it creates a holistic and comprehensive view of an ever-changing political system. Glamorous: no. Stimulating: absolutely. So maybe Afanasyev didn’t write all of these fairy tales, but no one can expect a ton of work to be done in the summer, right? The fairy tales, collected and published by Afanasyev, mimic the well known stories and tales of the Grimm fairy tales, complete with magic, kings, witches, the works. “It’s a really different and interesting read. 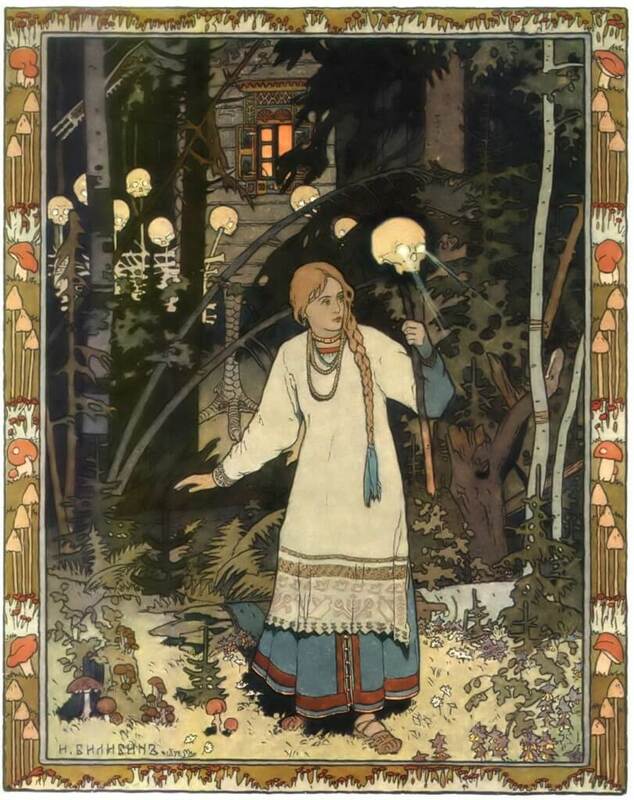 It’s full of short folk tales and stories that reflect the values of Russian culture and were also basis for fairytales that were adapted to American culture. I used to read the stories out loud to my roommates. It’s fun if you’re looking for something to read for a short interval or a long one,” Pitt junior Rachel Haak said. You can’t ever go wrong with fairy tales, no matter what your age. The 2016 election will forever hold a place in the minds and hearts of the people who witnessed it. Even a year and a half later, everyone can use a little help in understanding exactly what happened. 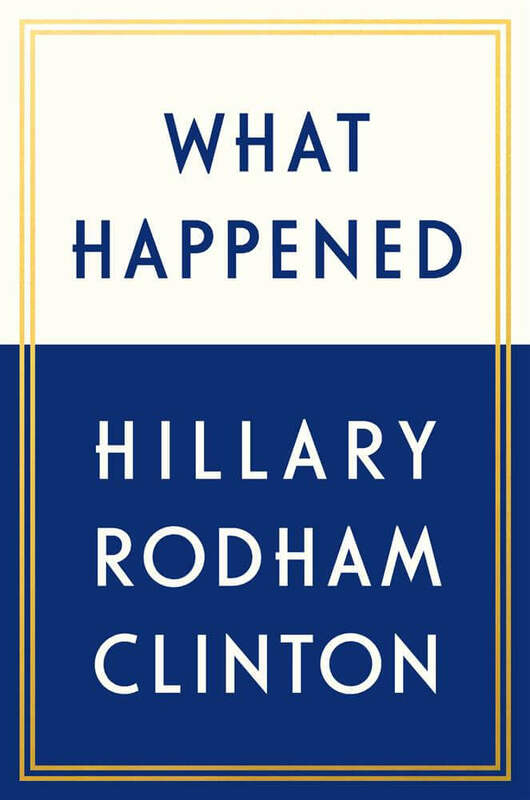 The book is divided into six different parts: “Perseverance,” “Competition,” “Sisterhood,” “Idealism and Realism,” “Frustration,” and “Resilience.” “It helps me make sense of what happened during the 2016 election. Politics aside, she’s a very intelligent, well-spoken and experienced woman who possess a wisdom and humility that I find inspiring,” Rollins College junior Kaitlin Snyder said. Whichever way you slice it, this book not only delivers Clinton’s explanation, but also exudes serious girl power. You can’t talk about Star Wars without thinking of the cinematic masterpiece. But legends have a way of reinventing themselves. While this comic follows some of the movies’ story line, it remains wholly unique. 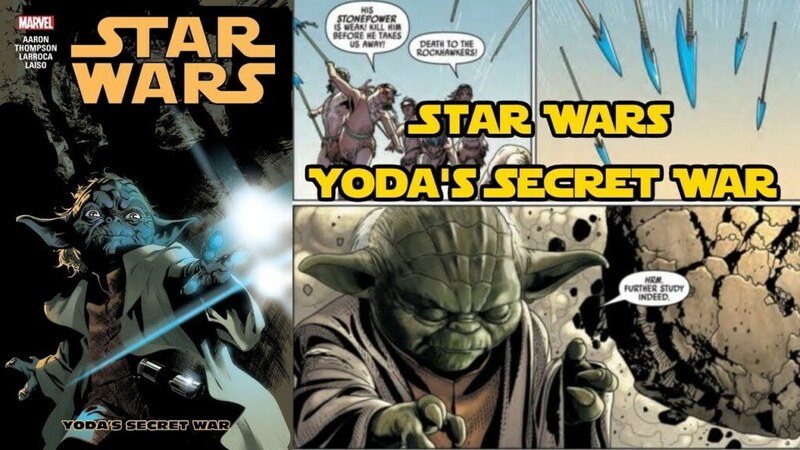 “I’ve read a bunch of Marvel Star Wars comics, but I really like this one because of the over-arching themes of the Force and the surprising nature and evolution throughout the comic. I enjoy it because it allows me to jump into a quick read with characters I like, and takes me on a journey with them. That’s what a good summer read does,” College of William & Mary sophomore Niko Lignore said. Yoda must find peace between two rival groups of children by using the Force—great practice in using the most powerful entity in the universe. All great summer reading deals with a couple of major tropes: love, loss and coming of age. Anderson’s take, however, presents something truly remarkable. “I loved it because it has an experimental format—which in this case refers to its small chapters on different characters. 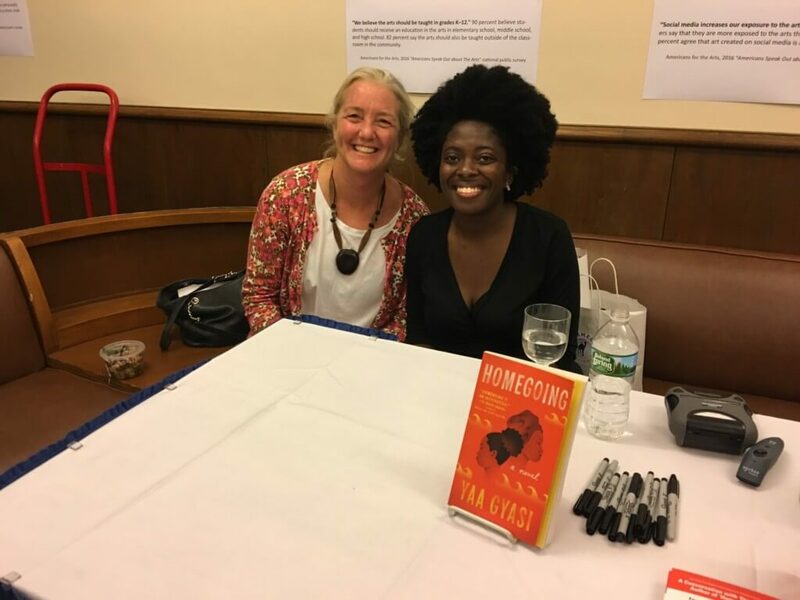 It makes it an easy read for the summer because you can put it down and pick it back up at any time,” James Madison University junior Carli Woodyear said. 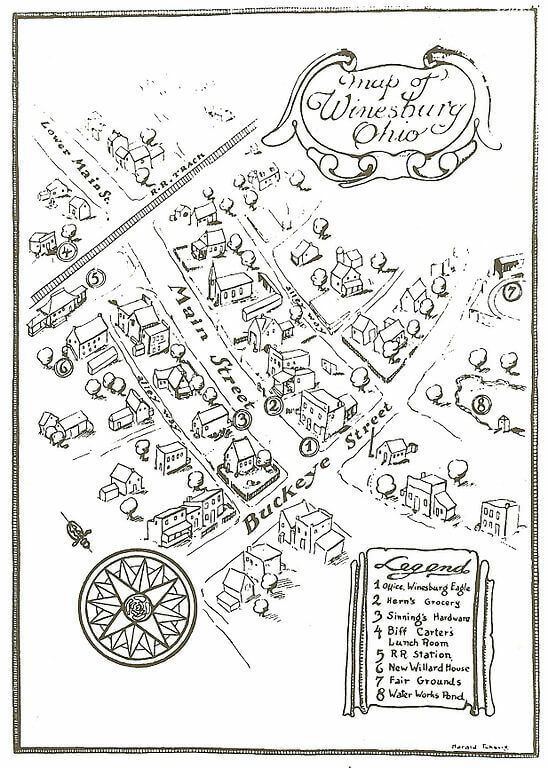 Though the book structures itself around the protagonist George Willard, Anderson paints a much more complicated and beautiful picture by telling the stories of the boy’s friends and neighbors. The stories blend together and manifest themselves in a perfect summation of humanity—like a summertime quilt for your soul. Chris Hayes explores the topic of race relations and policing in America through his interesting and thought-provoking analogy. 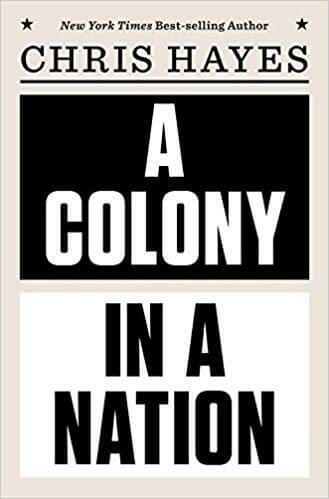 By identifying one class as the “nation” and the other as the “colony,” Hayes fully explains how policing, laws and order operate differently for different groups of people. If you’ve hit a lull in your summer, this book will surely put your mind to work. Yes, you can learn a lot of important things outside of school. This story follows family, generation after generation, as it navigates two very different sides of the same coin. “It’s really good. It’s about two different girls who are half-sisters on the gold coast in Africa in the 1700s. One stays and one gets sold into slavery. It deals with a lot of issues in the African and black communities, like identity crises and colonization,” Ohio State junior Anjali Gupta said. Esi and Effia, though both rooted in the same origins, find themselves separated completely by circumstance. As the chapters progress, they delve into the lives of the children of Effia and Esi, their grandchildren and generations after. Gyasi gives a fresh take to an age-old tale. 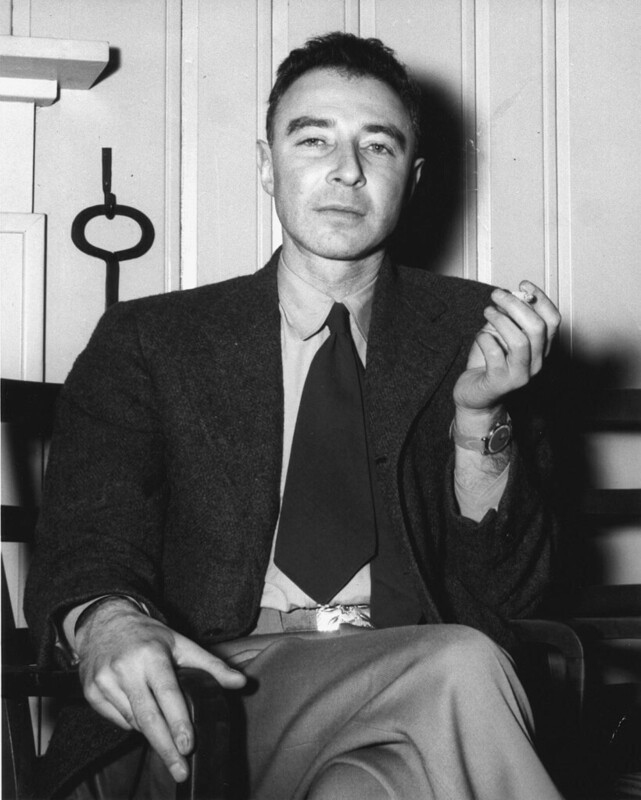 Bird and Sherwin, in this novel, explain and analyze the life of famed physicist, J. Robert Oppenheimer. They describe the peaks and tragedies of Oppenheimer’s life, underlying the personal battle of his genius and how it personally affected him as well as how it affected those close to him. “It’s such an interesting story and provides insight into one of the greatest minds our country has ever seen. It also paints a comprehensive picture of the socio-political landscape of the United States before and after the Cold War,” William & Mary senior Warren Sloop said. Nuclear warheads, the Red Scare, the Manhattan project and an analysis of arguably one of the most intelligent men in the history of United States make this novel riveting from start to finish. Of course, everyone can picture Audrey Hepburn in her big sunglasses, wearing a black dress and think Holly Golightly. But everyone also knows books outrank movies every time. “Even though it’s a short book, the characters are really interesting which makes the book compelling for me. [Truman] Capote is also such a great writer; I feel like I’m getting something out of just seeing his word choice and the way he turns a phrase,” Emory junior Hannah Fuller said. You simply can’t go wrong with the classics. A mathematician discovers the world as he knows it will end. So, of course he does the logical thing and gathers a group to save humanity from the collapse of the Galactic Empire. “The books are pretty hand-wavy about science, but just being in space makes things cooler. 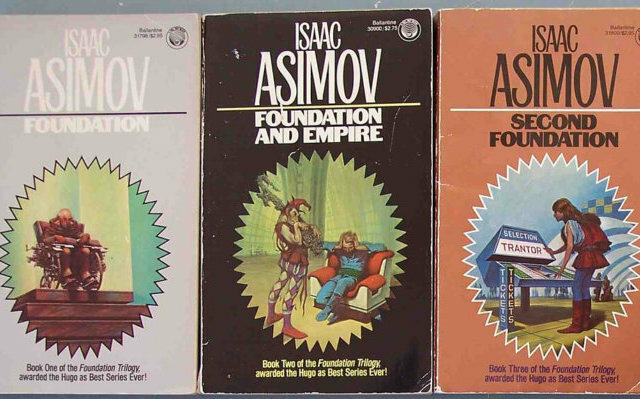 Asimov also wrote mysteries which have kind of been imprinted on the style of the books. You’re given everything you need to figure it out, but I’ve never actually put it together on my own. The highlight so far in the series was called The Mule,” University of Kentucky senior Ethan Reed said. It combines aspects of math, sociology and a bit of astronomy across the three-book series. What an amazing way to make your summer truly out of this world. 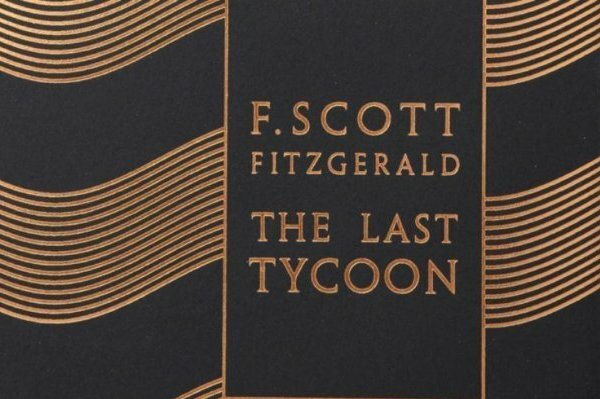 This work by famed author Fitzgerald breaks all the clichés you expect to find in his work. The novel itself remains unfinished. 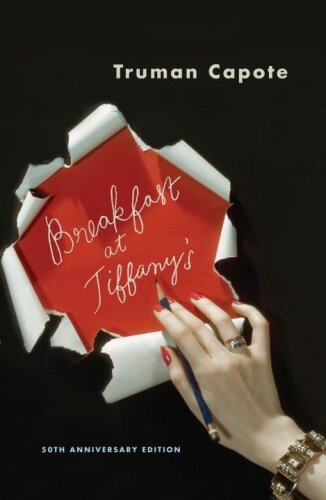 It follows the story of a young Hollywood tycoon, Monroe Stahr, through the eyes of his admirer, Cecilia Brady and his lover Kathleen Moore (it wouldn’t read like Fitzgerald if it didn’t involve a love triangle). Besides the interesting plot, the unfinished ending and the draft-like writing of the story make it not only intriguing, but a great book for group discussion or personal contemplation.